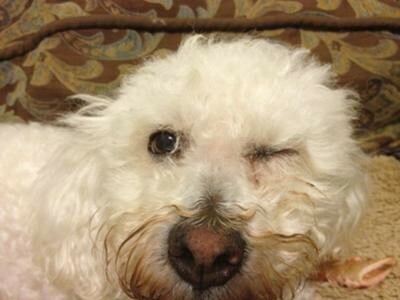 Does your Pet have an eye emergency? 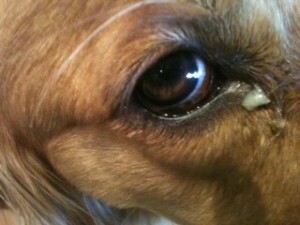 We have Board Certified Veterinary Ophthalmologists on-call 24hour per day and 7 days per week. At Animal Eye Specialty Clinic we pride ourselves on offering the best service possible, even outside of normal office hours. 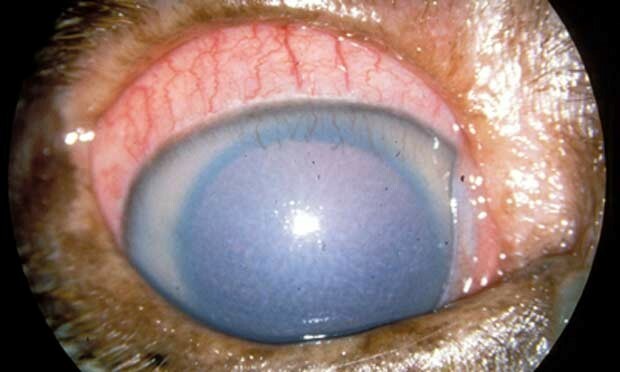 As such, we ensure that you or your family veterinarian will be allowed to speak to a Board Certified Veterinary Ophthalmologist who can most accurately decide whether you and your pet need to be seen on an emergent basis. We understand that it may be difficult to decide whether your pet should be seen on emergency. 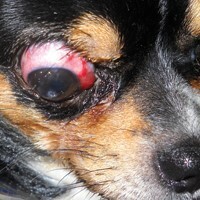 Here are a few helpful signs that would indicate that your pet may need to be seen: persistent squinting, repeated winking, a green or yellow mucous discharge, excessive tearing, increased redness, cloudiness or blue haze to the cornea, altered vision, elevation of the 3rd (extra) eyelid, eyelid trauma, proptosis of the eye, etc. Generally speaking diseases of the eye can very quickly have a significant negative impact on the eye and so they should be dealt with swiftly.